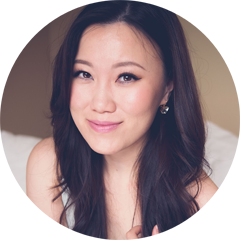 TheBunnieHole | Vancouver Youtuber & Blogger: Beauty News | Sephora's new holiday items are out! Beauty News | Sephora's new holiday items are out! We're not even into the month of October and tibbits of Sephora's holiday sets/collections have already started to appear. Not that I blame them, who can resist hiding out these gorgeous items all the way until November anyways. Here are some of the new items I spotted which caught my eye and perhaps it's a good thing they've started rolling them up early....more time for me to save up for all these! Benefits has been pushing out loads of interesting looking palettes and kits lately, including their complexion kits not too long ago, as well as their colour combinations based on their famous boxed blushers. This cute vintage inspired set got me because of a full sized SugarBomb blush as well as the full sized bottle of the magic in a bottle, their Highbeam illuminator. 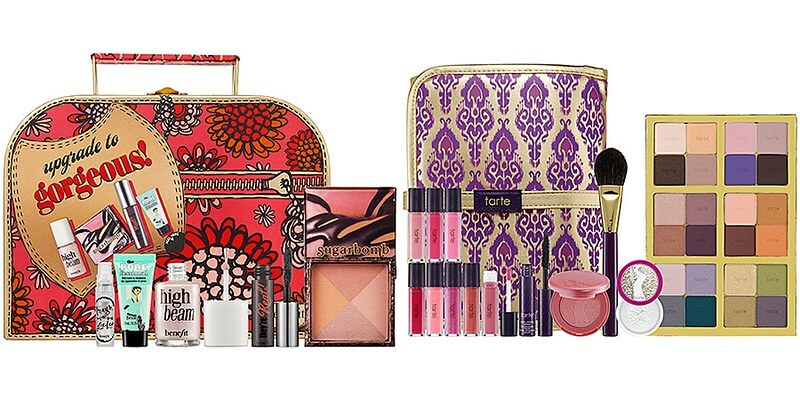 Tarte on the other hand has been impressing everyone with their incredible value kits every holiday and this year is no exception, this full faced combination set has six colour coordinated sets of eyeshadow, matching mini glosses, best selling Amazonian clay blush and everything else for a flawless face. Tarte usually puts out a few holiday packages so I'm every more excited to see what else they have up their sleeve. 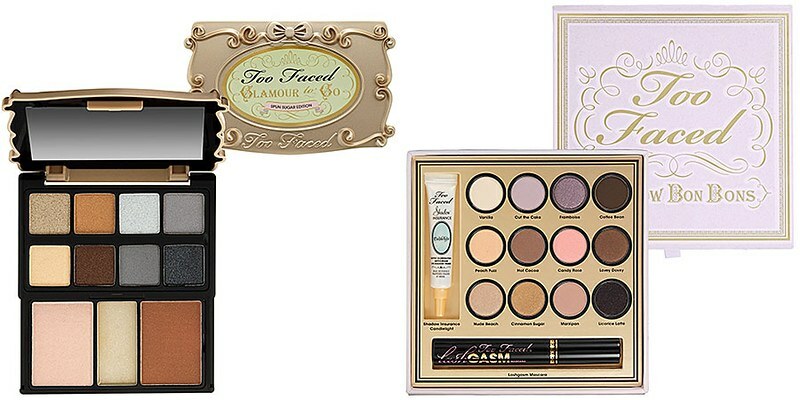 Too Faced is one of those brands which I always struggle with, while I sometimes find their sets not suited to my daily usage colour wise, the packaging is always adorable. Yet this season these two palettes really struck a cord with me, the Glamour to Go "Spun Sugar" edition features a set of neutrals shadows for day and smokey greys for night. 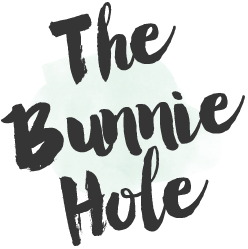 They have also released a larger Shadow Bon Bons palette which displays a selections of daily neutrals that's easy to fit into any routine with a kick of purple and pink. Tarte fans, its time to swoon because their best selling Amazonian clay blush is now available in a limited edition four piece set. I have still yet to decide whether or not I love this blush (I own "Dollface") but I know many whom swear by this so this is one you may want to grab firstt because it's bound to sell out fast. Lastly, I thought I'd ought to mention the cat, I know that the Sephora Hello Kitty collection has been selling well due to it's feline fame but I have no idea how good the products actually are. 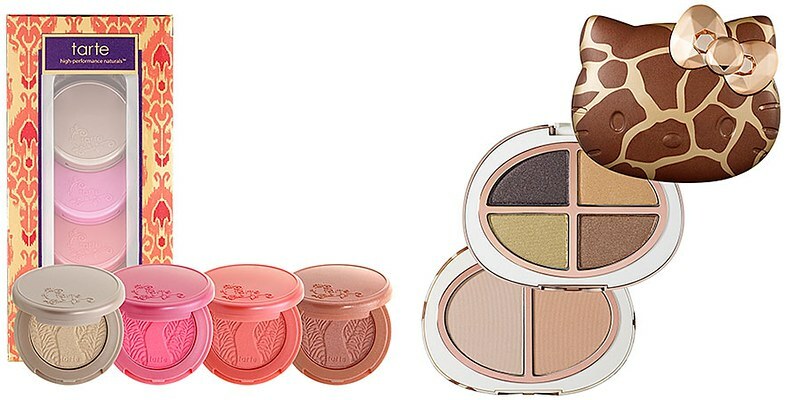 But I suppose its time to go do some swatching because I've got my eye on this "Wild Thing" palette, the design is a unique giraffe print and the neutral shades with a hint of green is very on trend this winter.